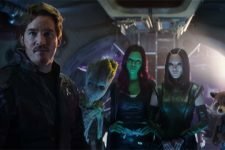 The third Guardians film was meant to be the final outing for the original team lineup, and set up future films in the cosmic arena of the Marvel Cinematic Universe. 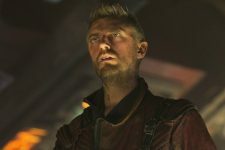 Some of the Guardians cast have also issued posts in celebration! 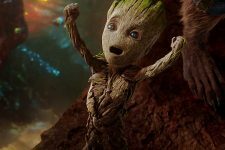 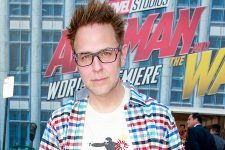 Marvel Studios and Disney place Guardians of the Galaxy Vol. 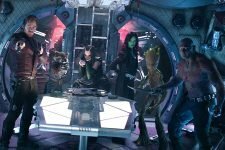 3 on hold as they attempt to figure out the franchise’s future.